Having issues in games is never fun! Especially if you are experiencing significant problems like cashes, system reboots, shutdowns while playing, blue-screen errors, this may indicate a system-level problem. We'd like to offer you some basic troubleshooting steps in hopes of resolving any such issues. 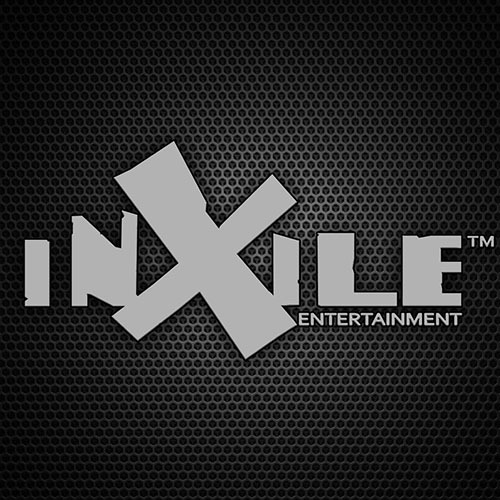 Many of these suggestions below link to other inXile Help Center articles and third-party web sites for more details. On Steam, you can do this by verifying your game cache files with the Steam client. On GOG, you can use the "Check file integrity" option while running your game installer reinstalling the game, or using the GOG Galaxy stand-alone client to verify your installed files. You may wish to update or reinstall your video drivers to ensure optimal performance. We also highly recommend choosing to do a "clean install" during installation, which will reset your driver settings to defaults and prevent old or corrupt settings from previous installations from causing problems. We also highly recommend choosing to do a "clean install" during installation, which will reset your driver settings to defaults and prevent old or corrupt settings from previous installations from causing problems. Overclocks can often cause system reboots, crashes, blue screen errors, and other instability. If you have overclocked any of your system components (video card, CPU, memory, etc.) then please set those overclocks back to factory defaults and see if the problem resolves itself. Sometimes, anti-virus programs can interfere with a game's normal operations, causing reduced performance or crashes. Although the built-in Windows Defender software doesn't have any known issues with our games, third-party anti-virus software (Avira, Norton, BitDefender, Avast, Kaspersky, AVG, etc.) may cause problems. You will want to either disable your anti-virus while playing to see if this resolves the issue. You can also try adding the game's executable or install folder to the anti-virus' exceptions or whitelist. A third-party program may be interfering with the game's normal behavior. To help troubleshoot which program might be causing problems, you can perform a selective startup in Windows to make sure that all third-party programs are disabled when starting your computer. Sometimes, a failing hard drive can cause crashes, overly long load times, save file corruption, and other strange behavior. You may wish to run a Windows disk check to ensure that your hard drive doesn't have any errors.